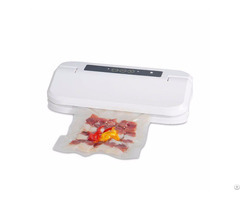 China Kitchen Vacuum Sealer Supplier Produces Perfect Kitchen Vacuum Sealer VS200S White with the Latest Technology, Perfect for Wet or Dry Food. 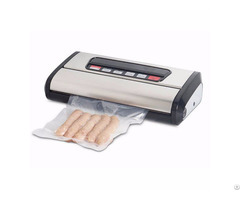 1) Machine size: 390 * 200 * 100mm. 2) Dual pump ensures more stable funcitons and faster vacuum speed. 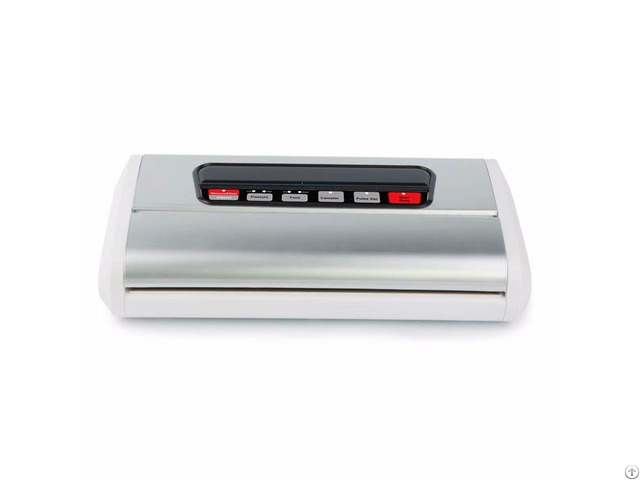 11) AC100 ~ 240V, 50/60Hz, 165W. 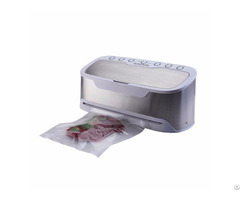 12) Keeps food fresh up to 5X longer; Sous Vide cooking assistant.